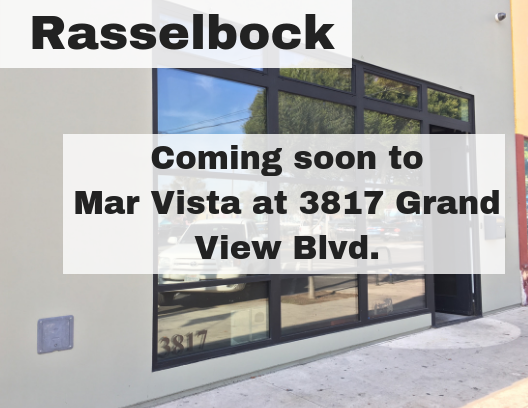 According to Eater LA, Mar Vista will soon have a new German Biergarten-style restaurant and bar, taking over the spot where Louie’s of Mar Vista once was. 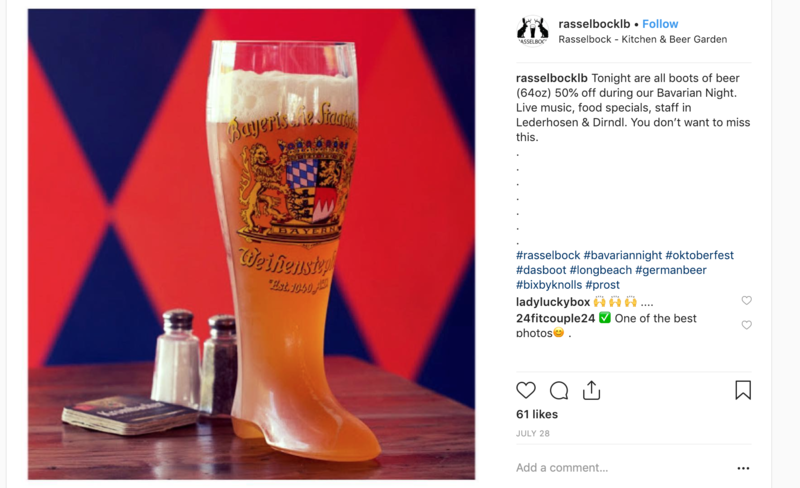 Looks like it will be called Rasselbock, and that there will be plenty of beer and schnitzel to go around. Boots full of beer. Look for an opening date in early January 2019.